We have invested greatly to help alleviate the most common reasons people around Chicago and Garfield Ridge do not like going to the dentist: the numbness, the pain, the fear, the noises, the drill, etc. Below are the ways we are creating a better experience for our patients! An estimated 30 million Americans do not seek dental treatment because of fear. So if you’re afraid of going to the dentist, you’re not alone. Our office uses safe, gentle sedation dentistry to treat patients with dental anxiety, even those who haven’t seen a dentist in years. With sedation, you remain completely relaxed, while we work on your smile. Please contact us to learn more about the different sedation options we have available for you to alleviate your fear and make your dental experience painless! 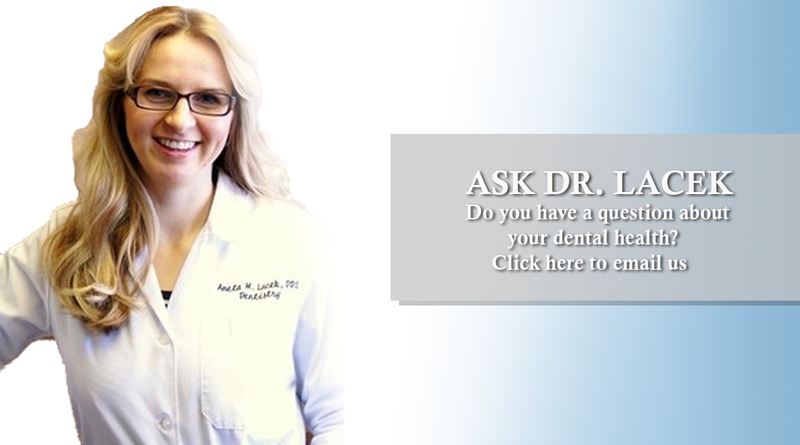 Do you hate numbness after your dental visit? We offer the first and only dental anesthesia reversal agent. It accelerates the return of your normal sensations after your dental visit. You can now go to lunch, speak in a meeting, or go enjoy your day! Learn more by visiting http://oraverse.com/; or watch the video to see how it works. The syringe. It’s the #1 cause of stress in the dental office and the biggest source of anxiety and fear for the patient. The Wand® STA provides a painless, stress-free alternative to dental anesthesia via syringe. It delivers a computer-regulated flow of anesthetic and is comfortable to hold, meaning that your injections will be consistent, accurate and painless for the patient every time! We have invested in noise canceling headphones to silence the #1 complaint of our patients, the sound of the drill. We offer our patients many options to relax during their treatment.